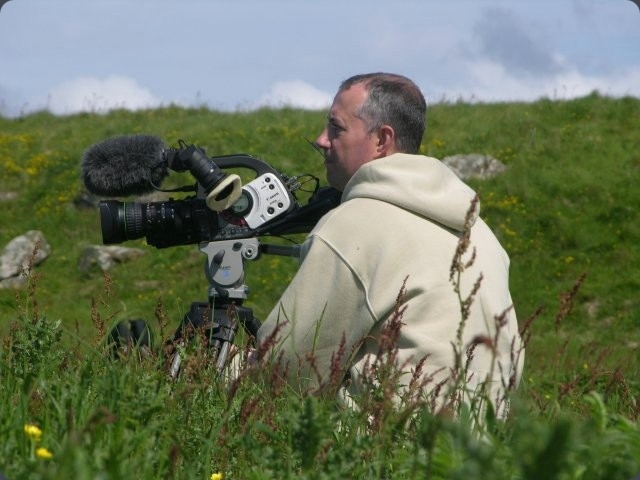 Welcome to wildlifeinmotion.com, website of wildlife cameraman and film-maker Gareth Trezise. Aswell as making my own, I collaborate with others in making wildlife films. Please take a look at my stock footage page & Vimeo channel. 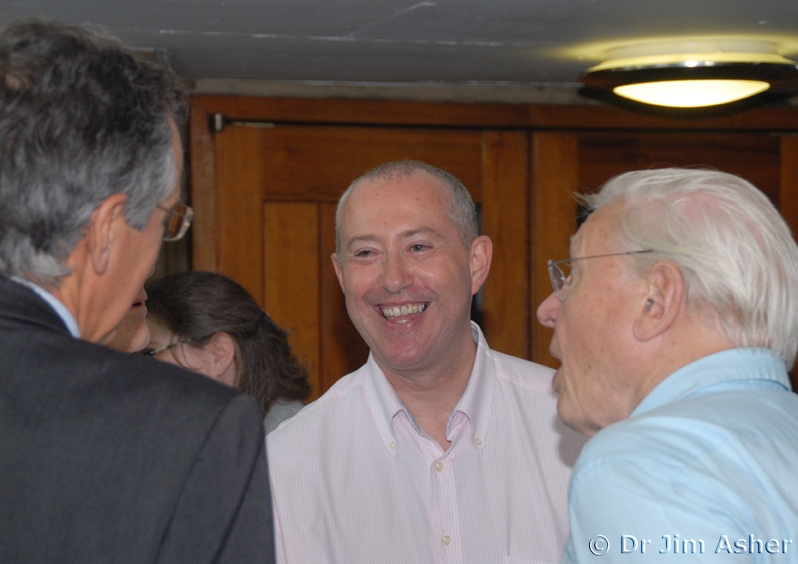 Some previous projects include working with producer Richard Brock of Living Planet Productions & Chief Executive of Butterfly Conservation, Dr Martin Warren. Wildlife cameraman for butterfly sequences & Sir David Attenborough on "Better Butterflies", narrated by Barry Paine. Macro camera work for "The Egret Has Landed" produced by Richard Brock, narrated by Tony Soper. 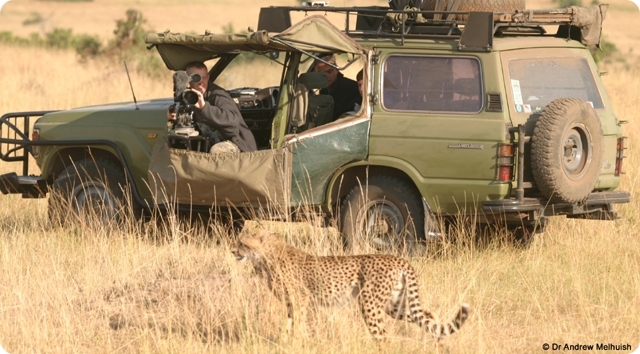 Wildlife cameraman with "Big Cat Safari" featuring Jonathan Scott, Warren Samuels & Piers Warren. Cameraman for a series of short promotional films with Richard Brock highlighting "Save Our Butterflies Week 2012" featuring Butterfly Conservation reserves at Alners Gorse, Dorest and Prestbury Hill, Gloucestershire. Cameraman for Big Butterfly Count 2012 presented by Mike Dilger from the "The One Show"
President of Butterfly Conservation, Sir David Attenborough at the press launch of Big Butterfly Count 2012 with Chief Executive, Dr Martin Warren and their wildlife cameraman, Gareth Trezise. 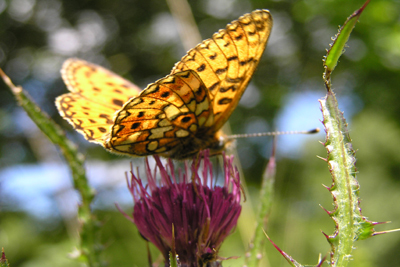 "The survey would help highlight underlying trends in how butterflies were faring" said Sir David. For more photos and to read the full article go to my news page. 2012 was a busy year filming for Butterfly Conservation. Following on from the "Save Our Butterflies Week" short films comes Big Butterfly Count presented by Mike Dilger of BBC 1's "The One Show". 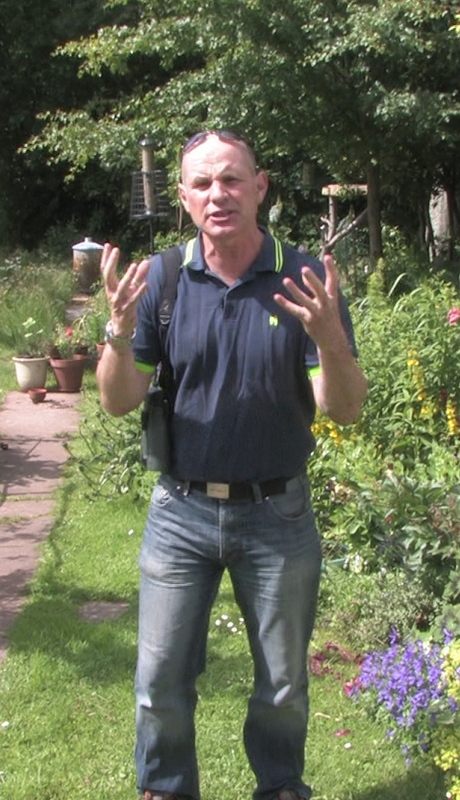 Filmed in Mike's recently transformed wildlife garden in Chew Stoke, he explains how you can help save our butterflies by taking part in this years Big Butterfly Count. 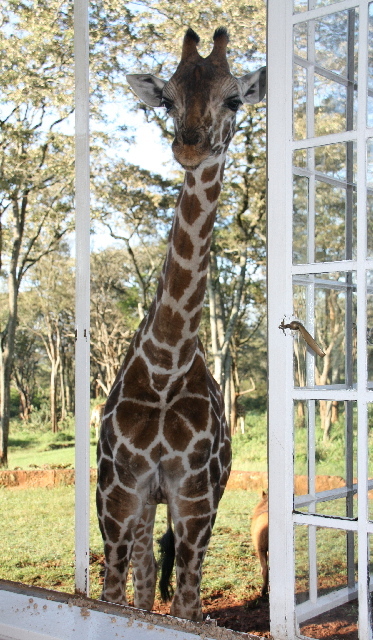 Back in April 2010 whilst on my way to the Masai Mara I stopped off for a few days at Giraffe Manor in Nairobi. 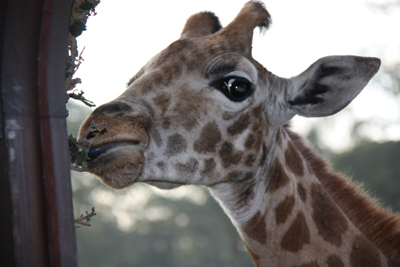 Famous for its resident herd of Rothschild Giraffe this short film documents the rare arrival of two new residents.